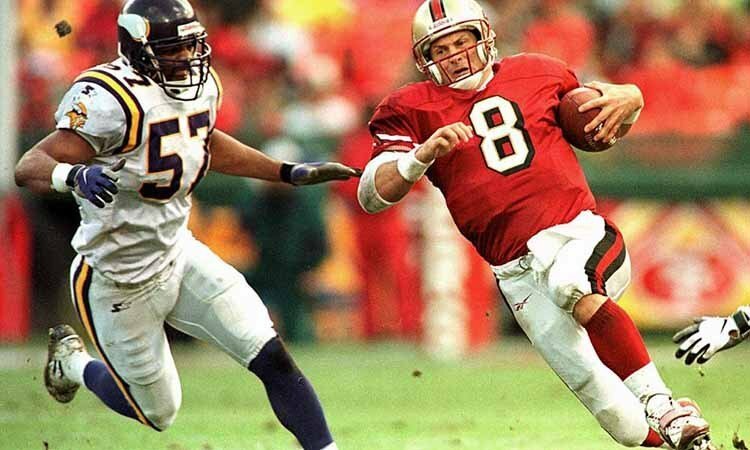 The Tampa Bay Buccaneers have wandered the quarterback wilderness for the majority of the franchise’s existence, yet they ironically traded away one of the greatest quarterbacks in NFL history. In fairness, Young won five games in two years as the starter for the Buccaneers after arriving over from the USFL. But, future Hall of Fame head coach Bill Walsh recognized the fact that Young wasn’t to blame for the team’s struggles, and that he was playing for a joke of an organization in general. Eventually, Young became a Super Bowl-winning and Hall of Fame quarterback in San Francisco.